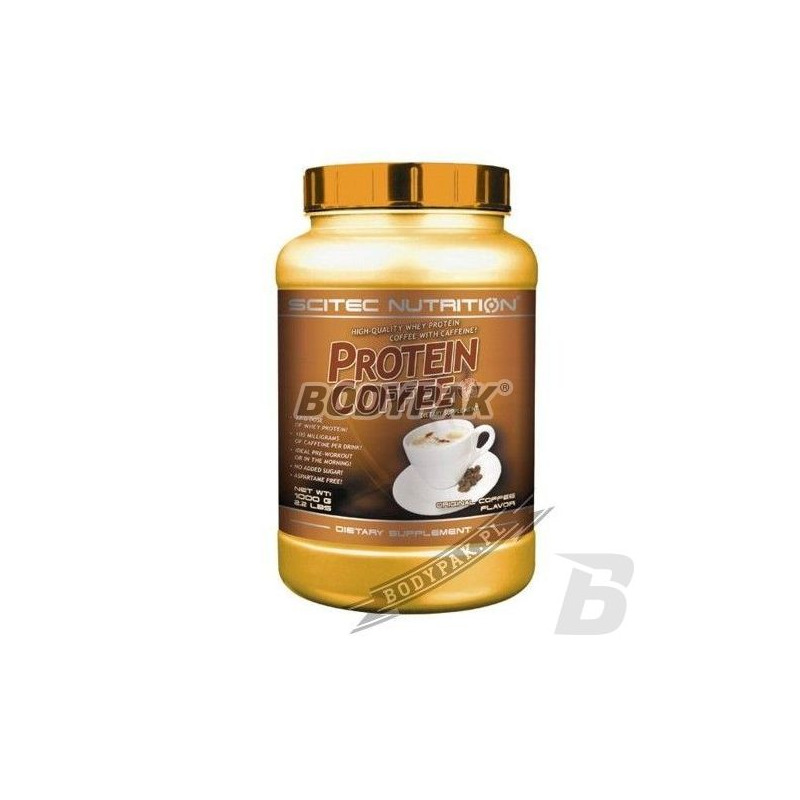 Scitec Nutrition Protein Coffee - a blend of whey protein concentrate (WPC) with caffeine / or without depending on the version. The product can be eaten cold as well - which is not uncommon for protein supplements - hot! 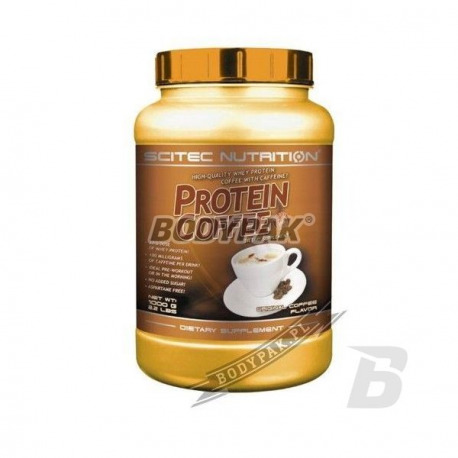 Scitec Nutrition Protein Coffee is a product that facilitates wake. A combination of whey protein concentrate, with an increased amount of BCAA (leucine, isoleucine and valine).